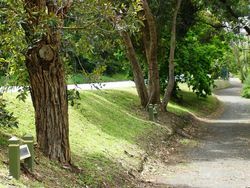 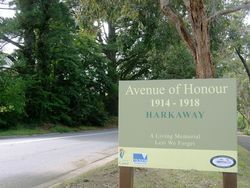 This Avenue is planted with Red Gums, the natives chosen by the local community to represent the national pride that evolved from Australian participation in the World War One. 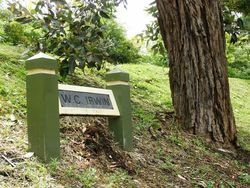 29 trees were planted, though some originals have since been replaced with oaks. 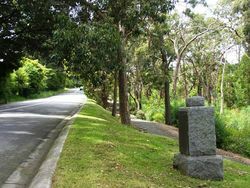 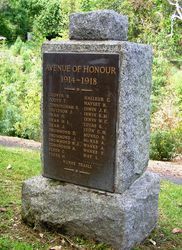 The memorial stone was unveiled on Anzac Day 1959.